Water parks and swimming pools are a favorite summer pastime for many families to beat the heat and enjoy a fun day outdoors. Unfortunately, these activities can pose a great risk to you and your family’s well-being. When the worst happens, who should be held accountable for a swimmer’s safety? This past weekend, Puget Sound residents were shocked to hear that a 33-year-old man had died in an apparent drowning in the Activity Pool attraction at Federal Way’s Wild Waves Theme Park. Questions are now being raised concerning the lifeguards’ response to the drowning. Witnesses claim the lifeguards on duty were slow to react and took time to debate about what to do. As authorities continue to investigate the circumstances surrounding the death, we can only send our thoughts to the family at this time as they begin the long journey of healing from this tragedy. Words cannot express our condolence and deep sympathy we feel for the victim’s family. However, the stark reality is that most drownings at “guarded pools” like Wild Waves are entirely preventable when the proper water safety guidelines are followed. Organizations such as the American Red Cross publish water safety guidelines designed to teach lifeguards the importance of constant observation and vigilance while on duty. Far too often, lifeguards are distracted from their primary duty of observing swimmers because of short staffing or engaging in other duties while they should be focus solely on swimmer safety. 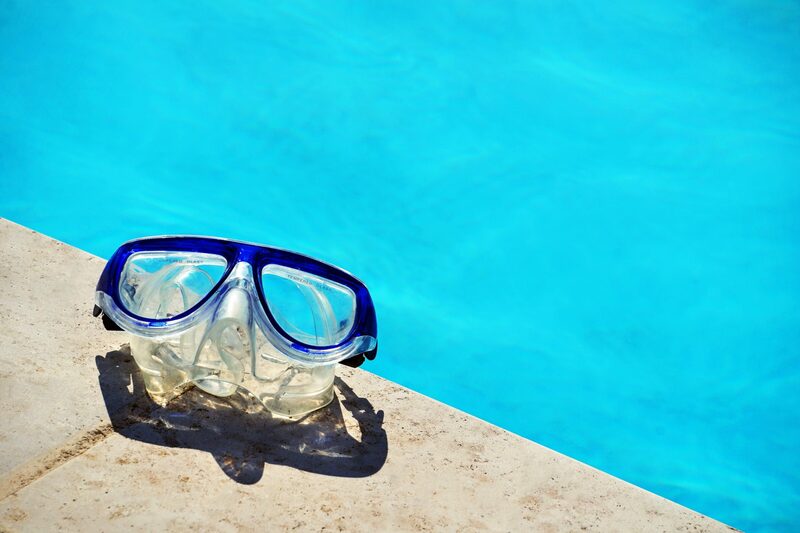 When a loved one dies in a preventable pool accident, Evergreen Personal Injury Counsel is there to help families hold the pool facilities responsible for their conduct. We hope the family finds the answers they are looking for in this preventable tragedy. With more than 90 years of combined legal experience, we have the expertise, resources and industry experts to successfully handle your water park or swimming pool case. If you or someone you know has been hurt or fatally injured at water park or swimming pool, let us know how we can help you and your family.